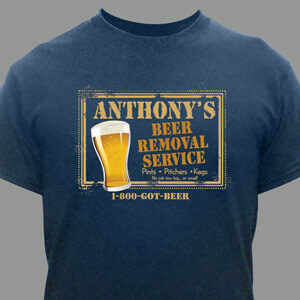 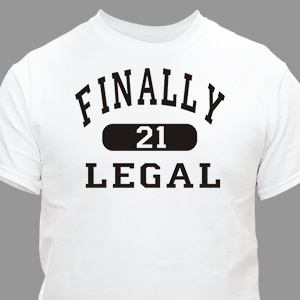 Celebrate his or her 21st birthday in style with an adult themed present from GiftsForYouNow. For many, turning 21 is a big deal. 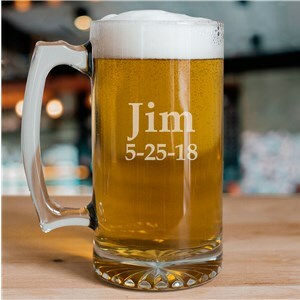 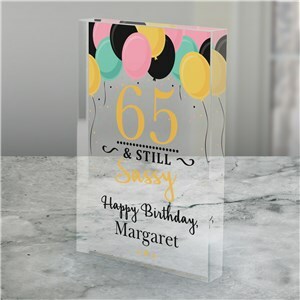 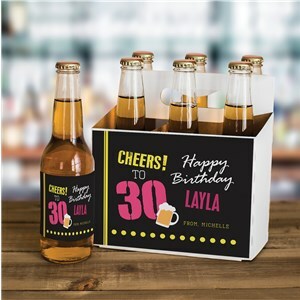 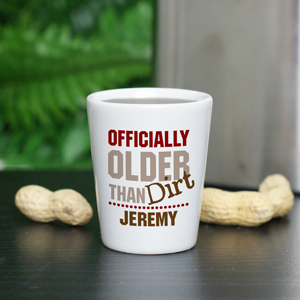 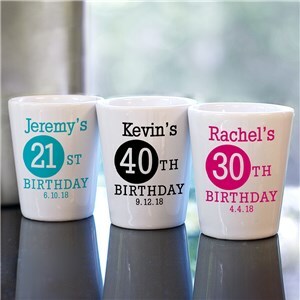 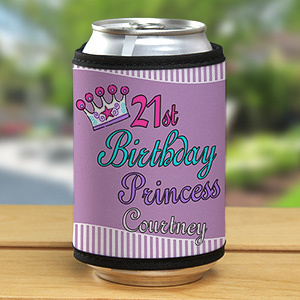 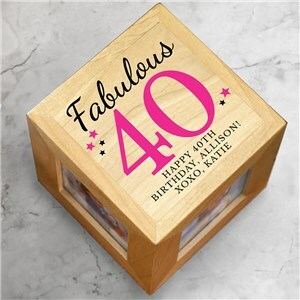 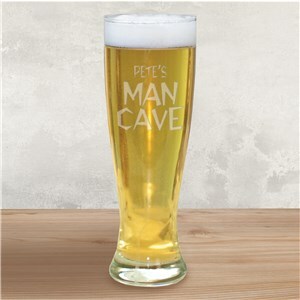 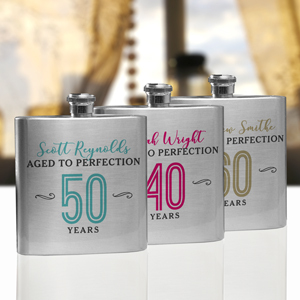 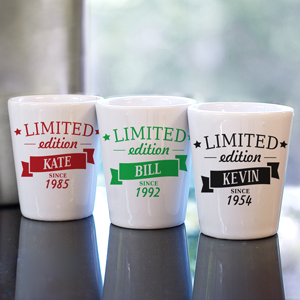 Since they can finally partake in adult beverages, a flask, beer mug or shot glass personalized with the birthday boy's or birthday girl's name on it are always a hit. 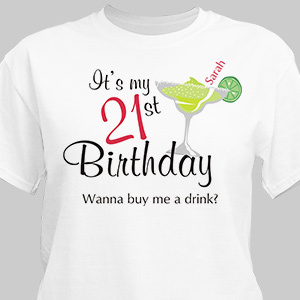 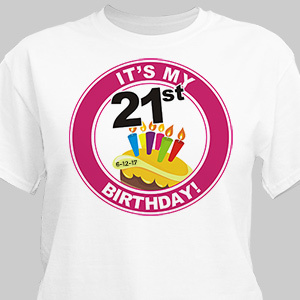 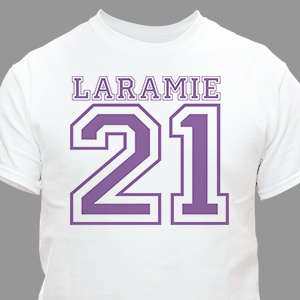 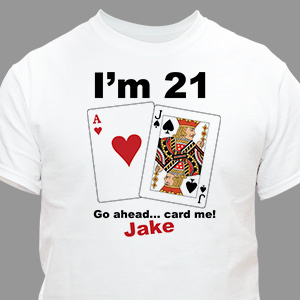 If the celebration includes a night out on the town or a party and you think it would be appropriate to announce to the world that it’s their 21st birthday, go with a “Finally 21” or “Buy Me a Drink” style t-shirt. 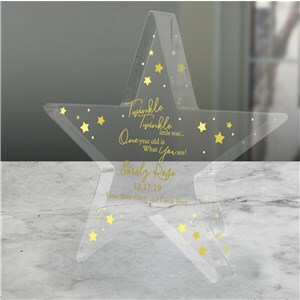 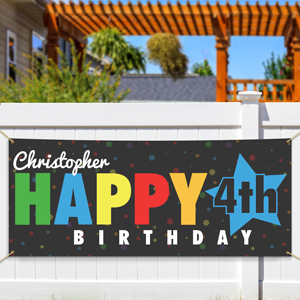 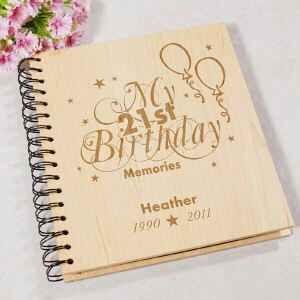 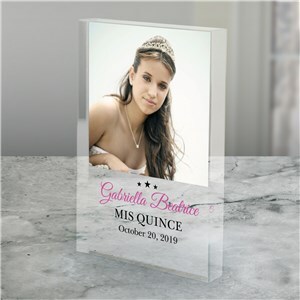 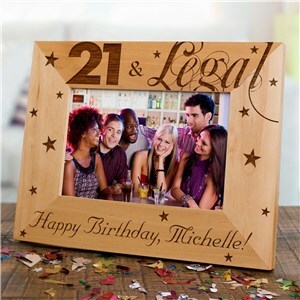 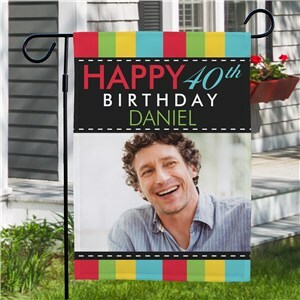 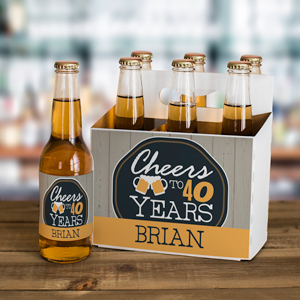 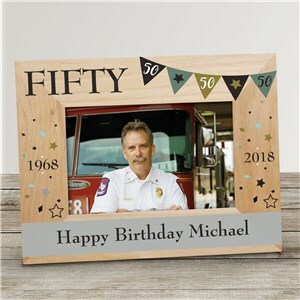 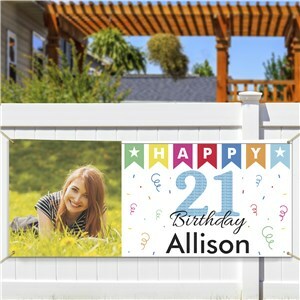 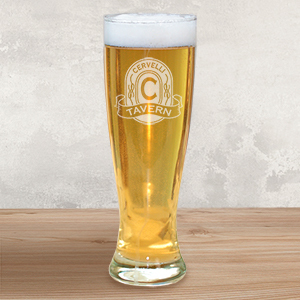 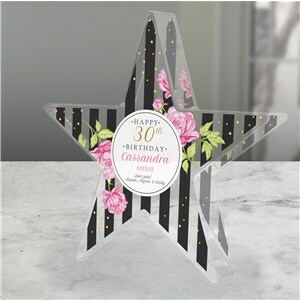 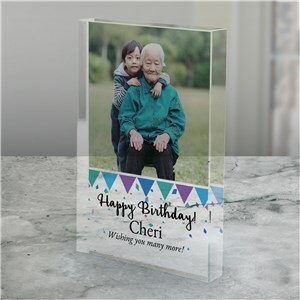 If drinking is not their thing, a picture frame or keepsake denoting this special birthdate makes great gifts as well. 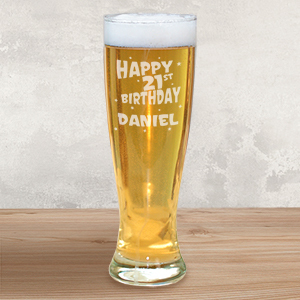 Any way you look at it, personalized 21st birthday gifts from GiftsForYouNow are a perfect way to help celebrate this super milestone birthday!